Last year Edwin did a review of the Thecus TopTower N8850, a beautiful enterprise grade NAS with a lot of features. So when the friendly people at Thecus send us the Thecus N4520 to review it was my turn. 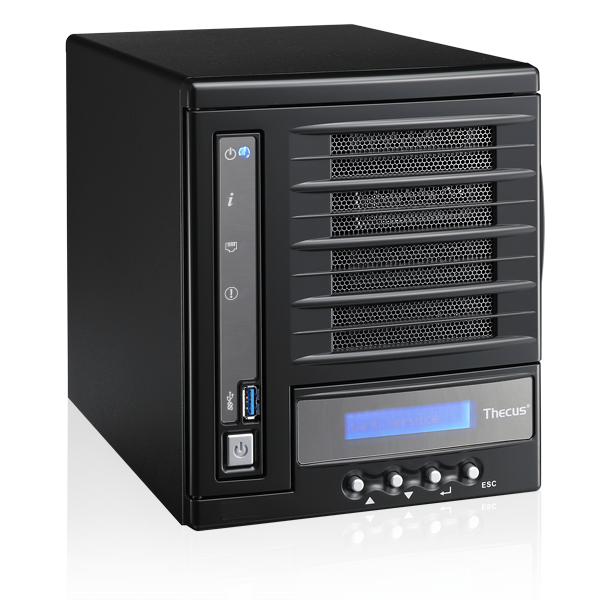 Thecus positions the N4520 as “the ultimate home and SMB NAS for any user who manges daily data backups, personal cloud to multimedia playback purposes”. 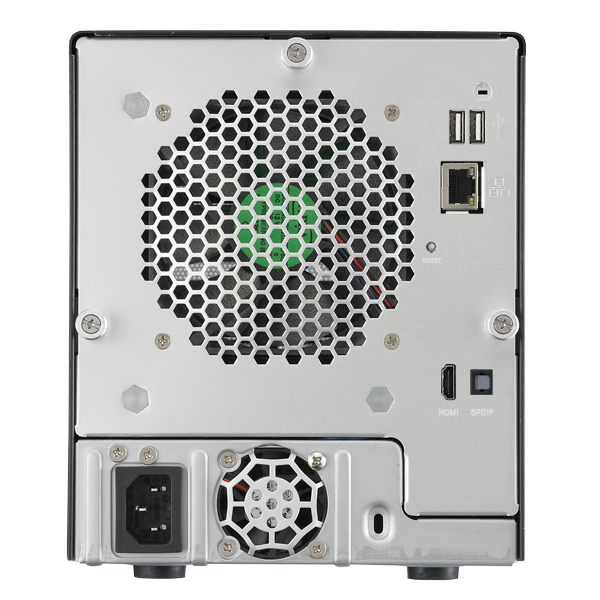 Next to storing your data the N4520 is also able to play your video content on an HDMI device. The Thecus N4520 comes in a square box with a plastic grip for easy carrying. With its 5kg it’s easy to carry. I installed the hardware as I install most of the hardware at home: without reading the manual. If you can get it working without the manual it is a good product in my opinion. 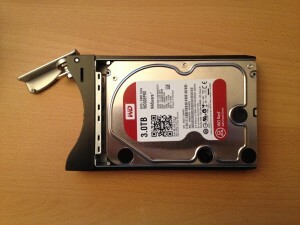 The first step I did after unboxing the Thecus N4520 was placing the harddisks. As harddisk I use the 3TB WD Red NAS disks. 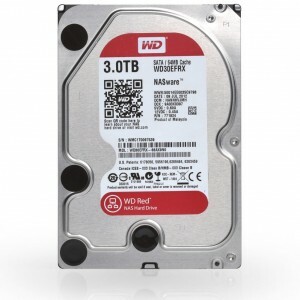 These disks are specially created for NAS systems. 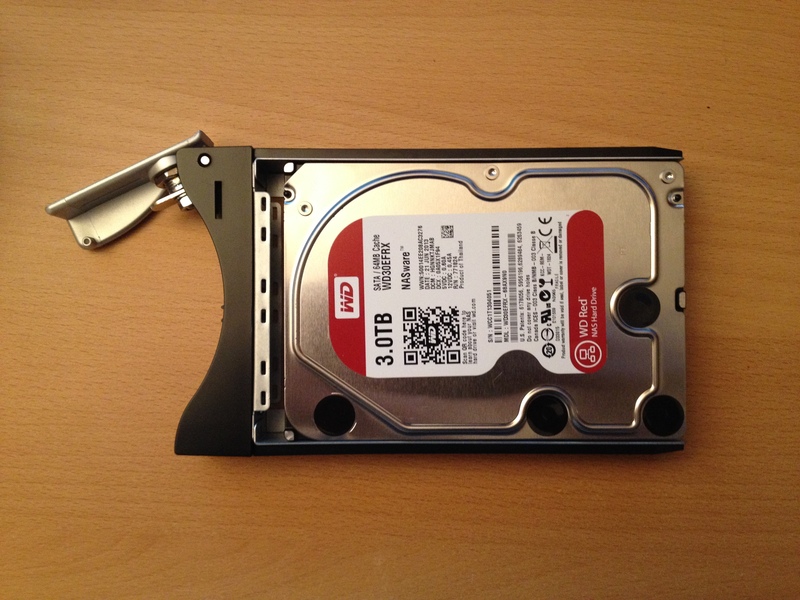 See for a complete list of compatible harddisks the HDD compatibility list. Mounting the harddisks in the cradles is done with small screws. The cradle is padded with foamlike cushions. One of the things I noticed during configuration is that it doesn’t matter if you remove the disks and reorder them. 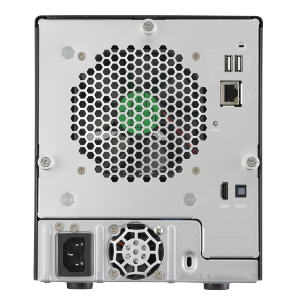 The system is clever enough to counteract your disk swapping. Somewhat less clever is that the harddisk bays aren’t numbered, but since you can swap disks around _and_ you can see the location of disks in the Disk Information menu in the web admin tool this isn’t a real big issue. After the installation of the harddisks I connected the power and started it up. For the configuration tool I had to peek at the QIC, since I couldn’t find the N4520 on my network. The QIC instructs you to go to http://install.thecus.com to download the intelligent NAS utility (which is available for Windows and Mac. For Linux there is NAS gate). Later I noticed a Google Chrome app that also can do the discovery of the Thecus. After the initial configuration you can go to http:<ip address> to finish the configuration. 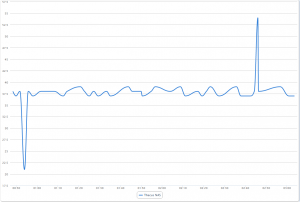 All the equipment entering my homelab is being monitored by a Fibaro wall plug with energy meter. Also the N4520 has to undergo monitoring from my Fibaro plug, because, next to power, energy efficiency is getting more important everyday. 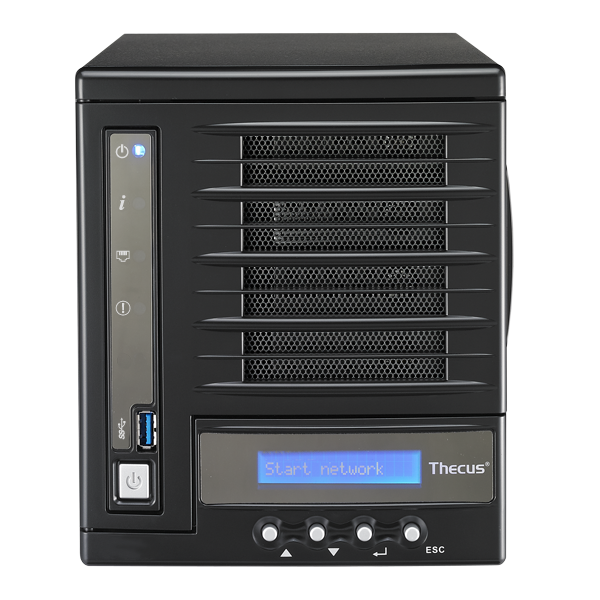 The total consumption of the Thecus N4520 around 35 Watt with all four disks in place. With each disk taking around 4.5Watt the disks consume 18 Watt when spinning. 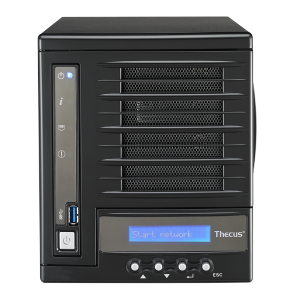 The Thecus N4520 itself would use 15Watt, what close is to what is advertised (9Watt idle, 14Watt in use). 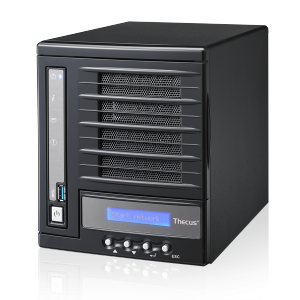 With the Thecus on 24/7 this means that the Thecus N4520 costs around 62 euros per year based on 20ct per kWh. Thin provisioned iSCSI LUNs. 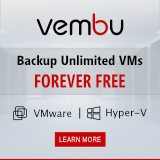 No need to claim all space you need for iSCSI until you need it. In conclusion: I really can image that the people at Thecus are proud at this product. 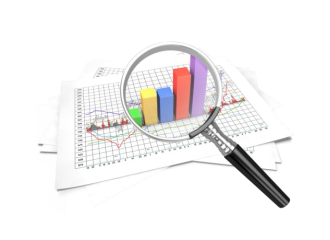 It has a lot of features, is nicely built, easy to configure. 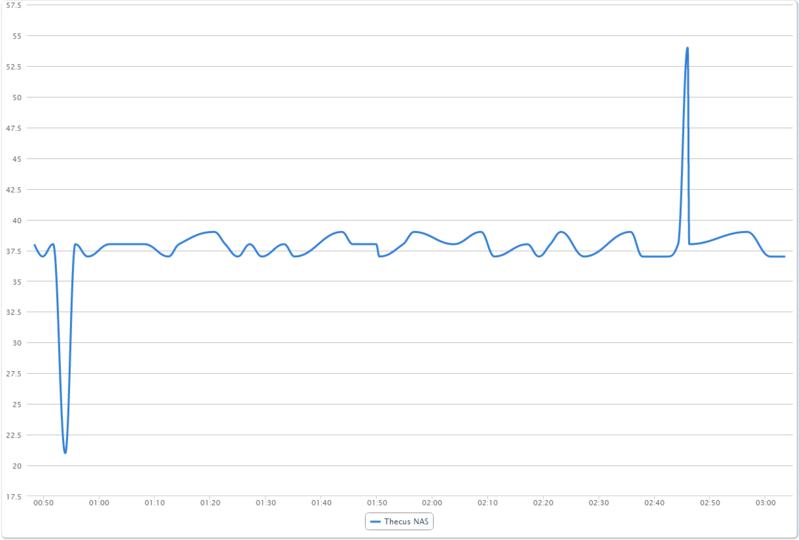 And with the power consumption it really is a great addition to any (home) lab or multimedia setup. 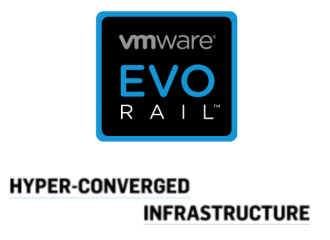 In the next post I will be connecting the N4520 to my VMware servers to really test the storage capabilities and performance.